The French Provincial Style of home decorating comes from the distinct style of Louis XIV. Made popular again after the first world war, soldiers returning from war had admired the French country houses they had seen and longed to replicate the look. The elegant, rustic style of decorating expresses the upper-class provinces back in the 17th and 18th century. 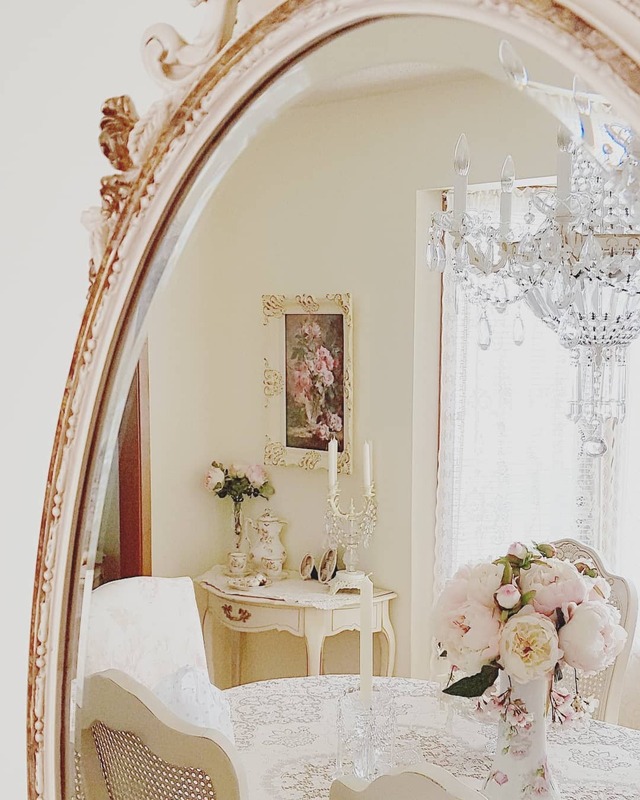 The French provincial style is a fresh lived-in look with elegant antique-style furniture with carved legs, gold or carved mirrors and brass, pewter or wrought iron lighting with glass or fabric lampshades to give a vintage-inspired style. When decorating in this style there are a few things you need to remember. Implemented correctly French provincial interiors can bring a tactile element to your space. When it comes to the interiors, the mantra is ‘mix, don’t match’. Keep the flooring in a warm tone, then bring in furniture in whites, creams and beiges. Muted colours give a relaxed and calm feel to your room. This style should be calm and uncluttered with rustic pieces and vintage furniture to set off the style and tone of the room. 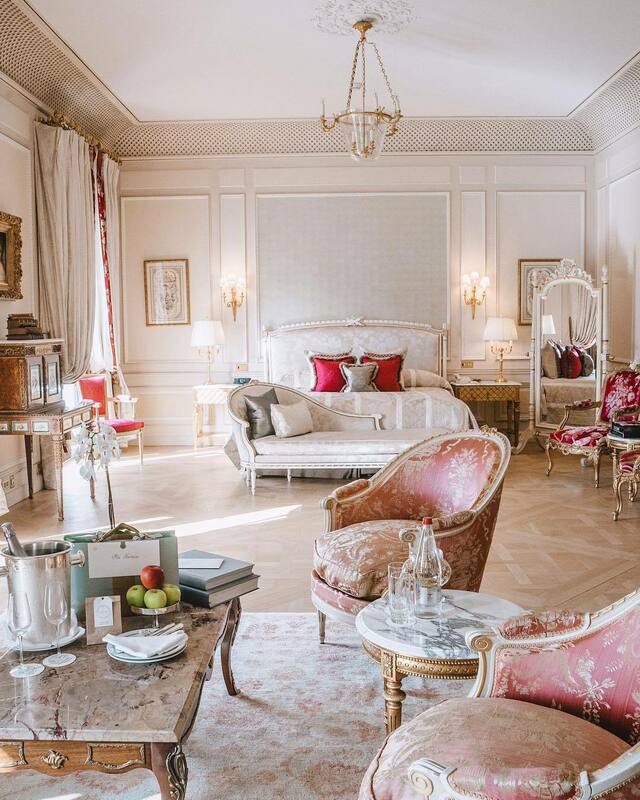 Follow these ideas and tips on how to get the perfect French provincial style for your home. Wallcoverings shouldn’t be bold or brash, whether you paint your walls or hang wallpaper, keep it light and fresh, don’t overpower the room with dark coloured walls. Adding mouldings to the walls will enhance the French look with a classic theme of romance and times gone by. Continuity works well with this style, tie all your rooms together with similar colours and tones for a flow that runs all the way through your home. Flooring is a major decision for this style, wood looks great in warm tones as do stone tiles to highlight the light walls. Better still, you could add a large vintage rug to your floor to give a feeling of comfort, keeping it light but textured. Textures are a significant part of the French provincial style, wooden floors, metal or iron lighting, fabric sofas and window treatments and a chunky woollen throw all give a textured feel. Soft linens are a must for this French style, add linen bedding, curtains and table runners to soften the look of other textures in your room. The details are in the design, from button detailing on fabric sofas to ceramic pots on display, the details bring the design to life. Add rustic touches and textures to your room with lamps, picture frames and textured cushions. Display old family photos and charming heirlooms to keep in with the vintage style that oozes French provincial. Mirrors are great for adding a touch of luxury with gilt frames and ornate designs. For the ultimate French provincial look, sheer or light fabrics on the windows let the light into the room and give a romantic feel to your look. 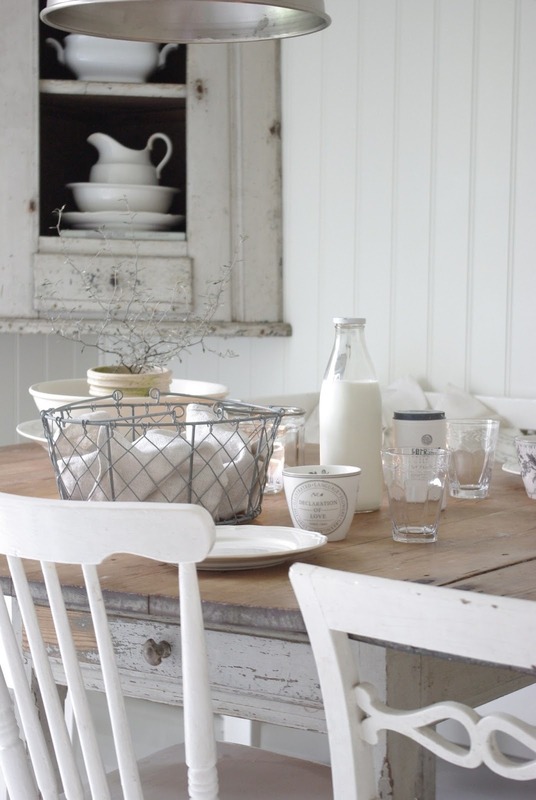 You can also use French country fabrics to dress the windows and give a relaxed country look. Add furniture that includes cabriole legs and elegant mouldings, this gives the room a feel of nobility and timelessness. Oak or white painted wood is a wonderful choice with inlaid fabric panels to replicate the 17th and 18th-century style. The ladder-back chair with a woven rush seat is the quintessential French Provincial dining chair. Most often painted in white, French provincial style furniture is one of the most timeless interior design style.